The GQ veteran moves on. 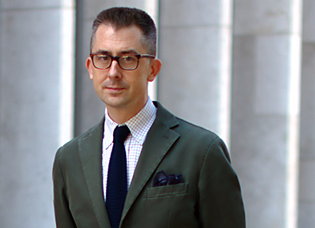 Hearst Magazines has named Michael Hainey executive director of editorial for Esquire and editor at large for Town & Country. Hainey was most recently editor at large for GQ. He served as the magazine’s deputy editor from 2003 to 2015. Hainey’s work has also appeared in Architectural Digest, Wired, and Condé Nast Traveler. He is the author of the memoir After Visiting Friends. Hainey’s appointment is effective May 11.